The word 'depression' is used to describe everyday feelings of low mood which can affect us all from time to time. Feeling sad or fed up is a normal reaction to experiences that are upsetting, stressful or difficult; feelings that will usually pass. If you are affected by depression, you are not 'just' sad or upset. You have an illness that comprises of intense feelings of persistent sadness, helplessness and hopelessness, accompanied by physical effects such as sleeplessness, a loss of energy, or physical aches and pains. Sometimes people may not realise how depressed they are, especially if they have been feeling the same for a long time, or if they have been trying to cope with their depression by keeping themselves busy, or if their depressive symptoms are more physical than emotional. 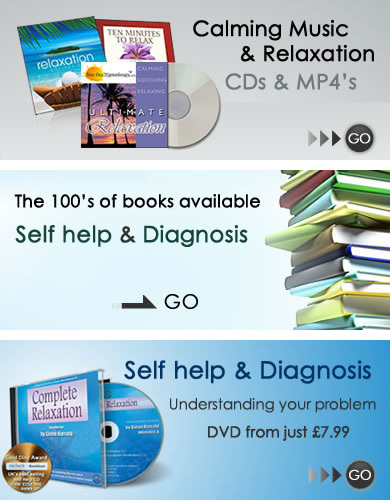 Depression Alliance produces a range of leaflets on depression please visit our publications page for more information.